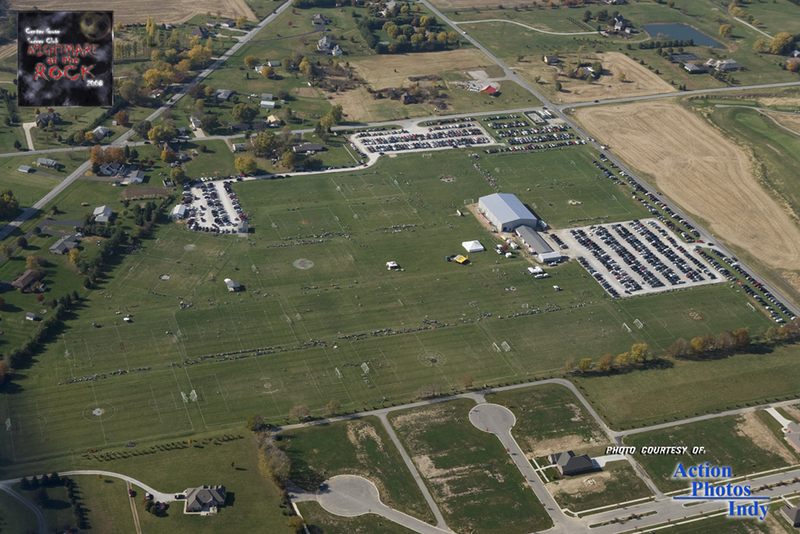 Center Grove Soccer Club is located just south of Indianapolis, Indiana (U. S. A.). Founded in 1980, CGSC is the areas largest privately owned and managed youth soccer club. CGSC provides recreational soccer for children ages 4 to 15. In addition, the club provides a range of competitive travel soccer teams for boys and girls ages 8 to 18. In the spring, CGSC also hosts the high school age teams featuring some of the finest high school players from area schools. Every year, in June and October, the club hosts two nationally recognized youth soccer tournaments, drawing over 10,000 soccer players and families from around the country. In 2008, Center Grove Soccer Club merged the two travel soccer programs (Center Grove Travel and South Central Select) to form a unified, seamless, premier travel academy focused on developing players from around the region to reach their highest potential. The new program is called South Central Soccer Academy. The club is situated on 42 acres at the corner of Morgantown (C. R. 500 W) and Whiteland roads in Johnson County -- two miles west of the intersection of State Road 135 and Whiteland Road (C. R. 500 N). CGSC has a concession building, modern restrooms, clubhouse and two shelter areas. Our club is managed and operated by a volunteer board of directors and countless moms and dads who volunteer their time and effort. South Central Soccer Academys mission is to establish and provide an environment for the children of Indiana to learn and play soccer at both a recreational and competitive level. The focus of the organizations programs is to develop children's soccer skills and educate them in the rules and strategies of soccer in a fun atmosphere. Coaches and parents are encouraged to collaborate to nurture a love of soccer while developing a strong sense of teamwork, sportsmanship, respect and community. We, the proud parents / relatives of a SCSA soccer player, promise to be a model spectator at games in which our son / daughter / relative is a participant, as well as at other games where he / she is present with us. I further understand that I will not only represent my player, but also the team, our club, and the game of soccer and will conduct myself accordingly. We understand that the Coach and the other parents / relatives of the team will hold us accountable for our actions and behavior.